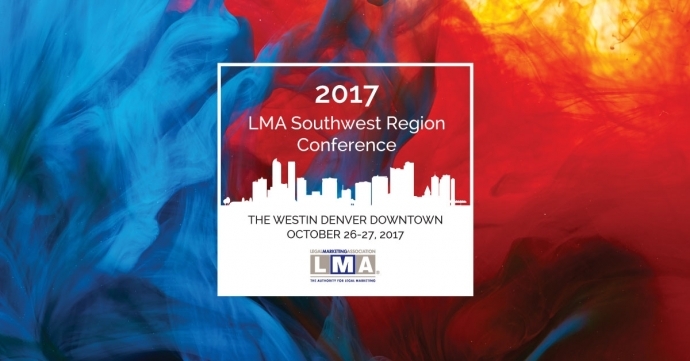 The 2017 LMA Southwest Region Conference was held on October 26th and 27th at The Westin Denver Downtown Hotel. It was a space where legal marketing professionals came together to discuss best practices and future innovations related to marketing management and leadership in the legal community. Cowen | Mask | Blanchard’s Marketing Director, Delisi Friday, attended the conference and returned with lots of great material. Below is a recap of some of the useful takeaways Delisi received from the conference. Think of yourself as an athlete. You don’t go on the field without warming up and practicing. Do that in your business too. Find a way to practice your delivery when it comes to meeting potential new clients and business partners. Get comfortable with being uncomfortable. It’s normal to be nervous or anxious about a marketing idea or plan you have. That doesn’t go away no matter how many years you’ve been doing it. Don’t forget the basics of the marketing mix model. It consists of the 4 P’s – product, price, place, and promotion. There are 3 keys to being influential: 1) expertise, 2) social proof (evidence of your expertise), and 3) like-ability. If you don’t have all 3 you are not going to reach the level of influence that you want. Think about which of these 3 keys you are missing and come up with a plan on how to improve upon it. Don’t confuse like-ability with popularity. Like-ability is evidenced by similarity, praise, and helpfulness. If you’re struggling with legal operations, the non-profit organization CLOC (Corporate Legal Operations Consortium) could be a great resource. 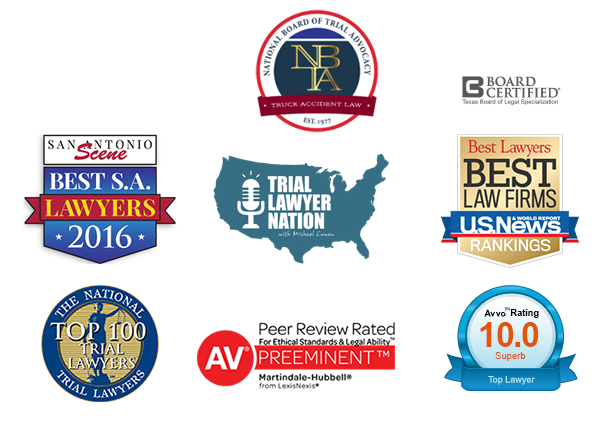 Their goal is to help law firms optimize their legal service delivery models and better support their clients. Whether it’s strategic planning, communications, records management, litigation support, or financial management, CLOC helps to provide best practices within their 12 core competencies. Know your audience before you walk in the door because every office runs their business differently. Do your homework. Think about how you create, deliver, and communicate your value to clients. How do you make your secret sauce different and better? Know what you do well and what your neighbor does not. That’s your differentiator. Everyone knows lawyers are competitive. The trick is to find a way to build success through envy in a positive way. What internal communications, or moments of celebrating and recognizing your attorneys, are you doing in your office? Lawyers that are active on social media receive 300% more views on their firm bios. Lawyers are our products and services. When you have the best talent, you have the best products and services. Great law is about the people. You need to feed them and make them excited to go to work. Don’t ask for the moon when you have the stars. Sometimes all of your stars are all you need to move forward and the moon was never needed. Every day and in everything you do, there is leadership involved. You need to be confident when you do those things and your confidence is up to you. Confidence happens when you are prepared, so prepare for everything you do. Don’t ever let them see you sweat. Find a way to build that confidence and put that anxiety somewhere else. You’re going to screw up. It’s how you respond that will demonstrate your credibility. Remember that there is a lesson to be learned with every mistake. If you’re trying to make everyone happy all of the time then you’re not doing your job. Great recap! Thank you for writing this, Delisi! I wish I could have been there!